When it comes to diabetes, eating a meal that is low in carbs is paramount so as to ensure you maintain controlled blood sugar levels. According to the American Diabetes Association, people with diabetes should ensure that they include beans in their day to day diet. Typically, beans have a low glycemic index and among other starchy foods beans work best in ensuring that a diabetic person is able to manage their blood sugar levels. There are many types of beans, so which one of them best suits the diabetic? To a diabetic, a meal that will help manage controlled blood sugar levels is a must add as part of the diet. In particular beans have a low glycemic index implying that eating beans won’t cause a rise in the post-meal blood sugar levels. Also, beans contain soluble fibers that help in digestion and reducing cholesterol in the body. Diabetic people are prone to chronic diseases; beans play an important role in reducing the risk of being diagnosed with any of these diseases. The rich black color found in black beans is as a result of a compound called anthocyanins flavonoids which is a powerful antioxidant which according to Health Mad helps cleanse the body and repair the damages body cells. 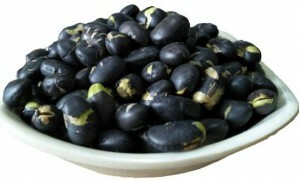 Black beans are very rich in fiber with ½ a cup of it containing 7.5g of soluble fiber. This fiber helps in the digestion process, reduces cholesterol in the body and helps maintain controlled blood sugar levels. Black beans are also rich in other nutrients that help protect the body against chronic diseases associated with diabetes. To the diabetic, lima beans is a must take given all its health benefits. To begin with, lima beans are very rich in fiber that helps in the digestion process and colon health. It is also the fiber in lima beans that makes it be associated with controlling body weight and ensuring stable blood glucose levels. Other than that, lima beans also contain minerals such as iron, magnesium, and manganese all which play an essential role in the metabolism process and ensuring that you have healthy bones. You can also get got amounts of proteins and carbohydrates in lima beans all which are essential for people with diabetes. It’s a fact, beans among other legumes have a lot of health benefits and in particular to the diabetic where they help maintain stable blood sugar levels. Legumes are plants whose seeds or fruits are contained in a long case famously known as a pod. Some common examples of legumes are beans, lentils, and chickpeas. Legumes and in particular beans have a low glycemic index> a glycemic index is a scale that is used to measure how fast certain food substances will cause a rise in the blood sugar levels. Food substances with a high glycemic index indicate that they will cause a drastic increase in the blood sugar levels. On the other hand, a low glycemic index means that the food substances are digested and broken down slowly and as a result won’t result in a drastic rise in the blood sugar levels. 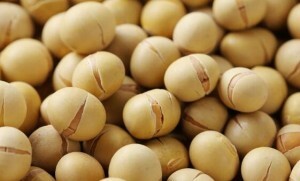 Studies have linked adding legumes as part of the diet to lowering hemoglobin levels. 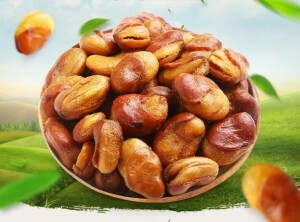 Experts recommend adding 1 cup of legumes which is approximately 190gms. Other studies found that taking legumes as part of your breakfast helps maintain controlled blood sugar levels throughout the day. Legumes have also been found to help prevent chronic diseases so adding beans as part of your diet will help reduce the risk of getting atherosclerosis, bad cholesterol in the body and high blood pressure. As a diabetic, you should always remember to take a healthy balanced diet. Beans only offer certain types of nutrients, so always ensure that you include other nutrients. Most importantly, consult with your doctor first. 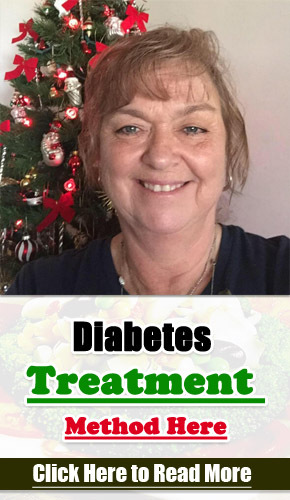 So as to learn more about how you can make beans as part of your day to day diet, it is good to first consult with a dietitian or diabetes educator who is certified. 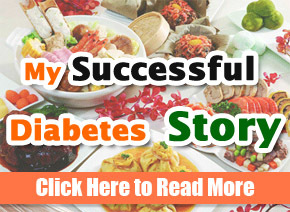 The bigger picture is, beans should be a staple food for you as a diabetic. Evidence has shown that eating beans and other legumes will help you maintain stable blood sugar levels and reduce the risk of getting other chronic diseases.